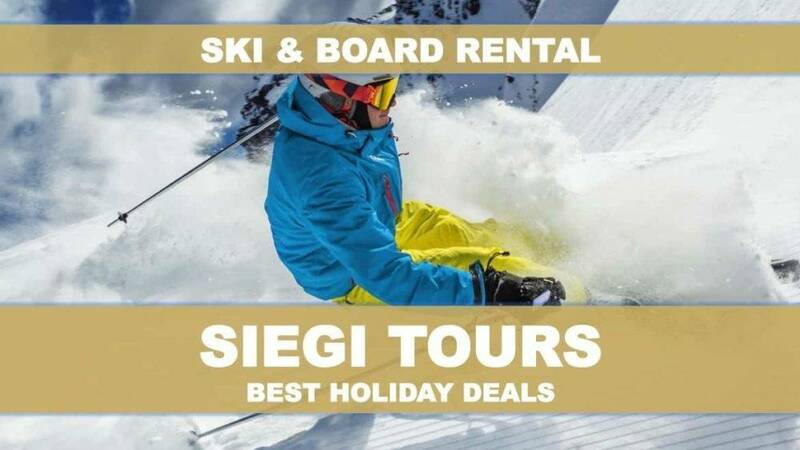 The Siegi Tours Ski and Board Rental – Special Rental Deals for Siegi Tours Guests!!! Book your Ski and Snowboard eqipment in advance and safe time and money. Our experts are happy to select the perfect equipment for you and everything will be ready and firmly reserved when you arrive. The online rental process is quick and easy. The ski shop with ski hire and ski service offers you a wide selection of different skiing, cross country skiing and snowboarding equipment of the highest quality. Trust the rental professionals for your next ski hire and get on the slopes quickly and hassle free with our service. 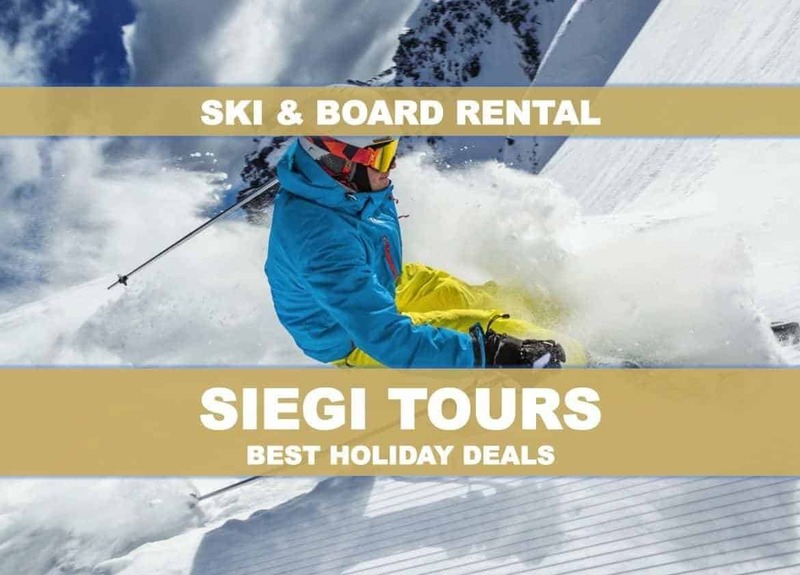 Siegi Tours Ski and Board Rental makes booking equipment online effortless. At the rental shop, you will be welcomed by a friendly staff who are passionate about skiing and snowboarding and dedicated to helping you become confident in your rental decision. Enjoy a great winter day in the Sportwelt Amadé one of most popular resorts in Austria! Over 760 kilometers of prepared runs for every level of ability are waiting to explored. Here you will find guaranteed snow safe slopes with an breathtaking panorama in the heart of the Austrian Alps. All these can be experienced by skiers and snowboarders with 270 lifts and 260 ski huts and mountain restaurants. We are happy to help you plan your perfect Austrian Dream Winter Holiday too!